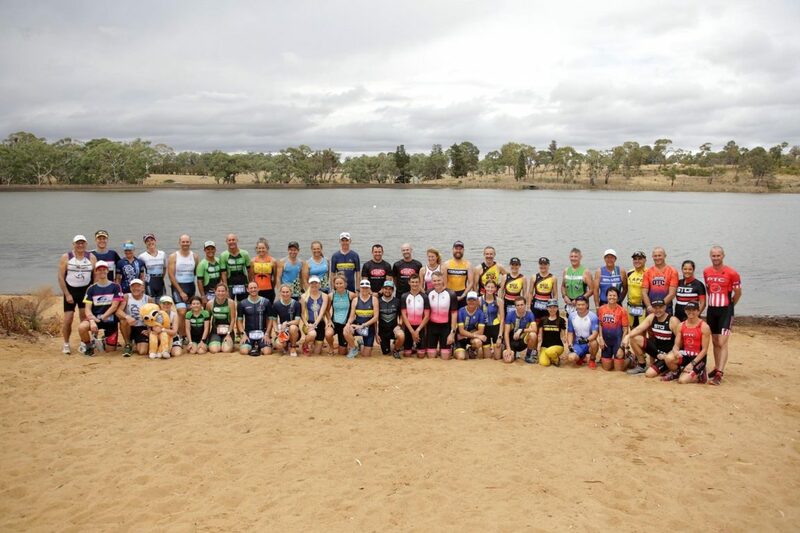 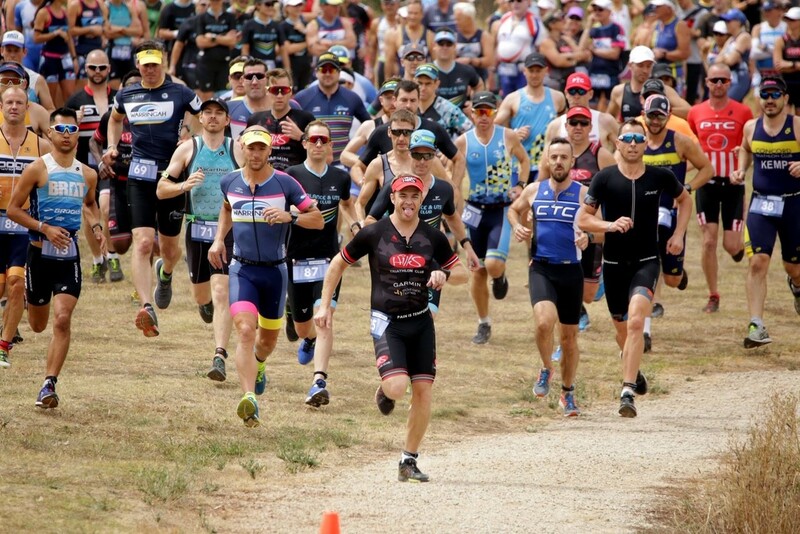 The Garmin Tri Series is Australia’s largest club race series. 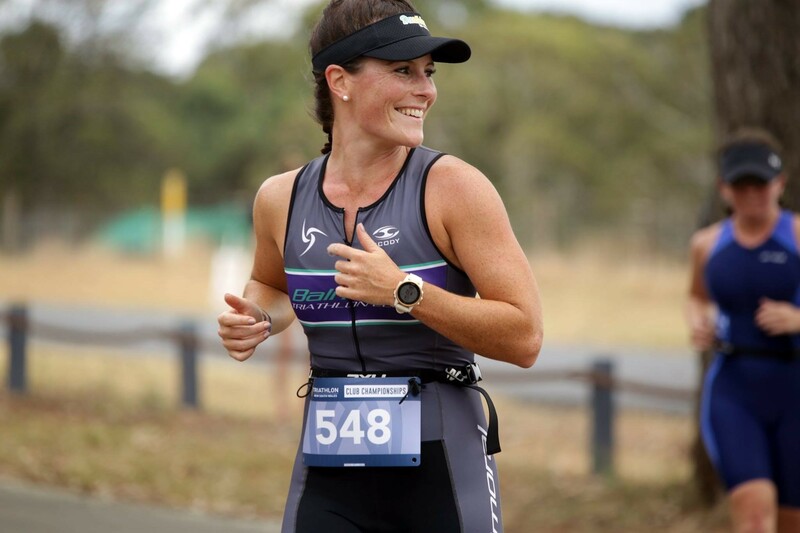 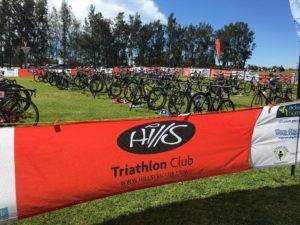 You’ll enjoy racing with us whether you are starting out in the sport, or looking to push hard against some of Sydney’s top triathletes. 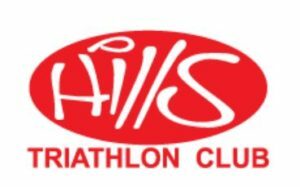 Each event offers a range of distances to suit everyone but to get the points, the Sprint is the Points Earning Race.